$195,000 of your money is going to a private company, Alta Resources, and the catch? They need to create 65 new jobs in Lee County. Lee County just keeps growing, but are there enough jobs to keep up the pace? Dustin Dobbins is father of the two and an installation worker. “Unless you have a certain type of skill set it’s definitely a little difficult to find jobs in this area that’s for sure,” Dobbs said. 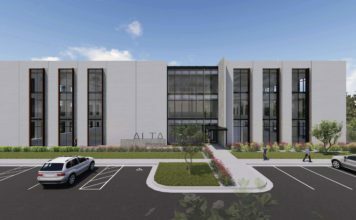 Now farther down the road, Alta plans to build a $21 million office building on the property which will soon be the Skyplex Commercial Center. 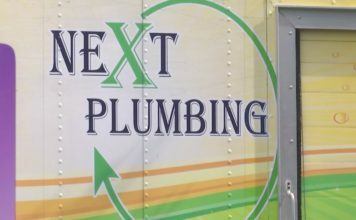 “This was an expansion for this company that we were competing against four other cities around the country to try and win here in Lee County,” said commissioner Brian Hamman. In order to win the expansion of the outsourcing company, $39,000 in taxpayer dollars from Lee County and $156,000 from the state will be used to back 65 of the jobs. “Ultimately we could see almost 500 full-time jobs and another 300 part-time jobs coming to Lee County plus on top of that a new $21 million office building that’s going to be paying property tax to help Lee County residents continue to grow,” Hamman said. Now it’s up to the state to approve the agreement. Previous articleWhich mailing service delivers packages before Christmas?